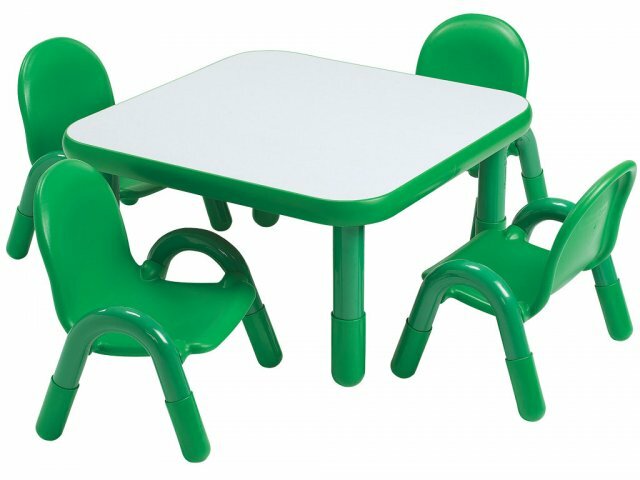 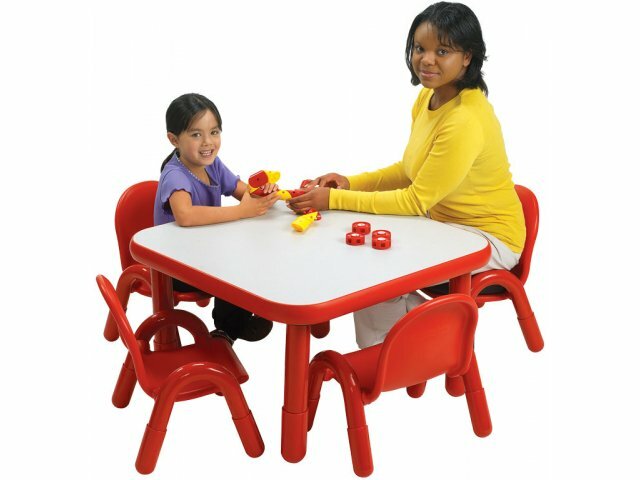 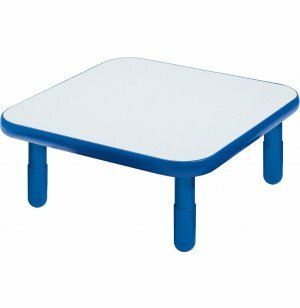 Square Activity Tables give each student ample personal space while encouraging group interaction. 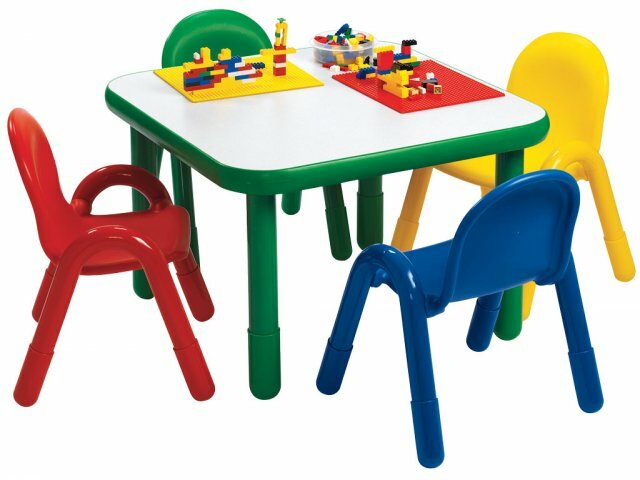 Their colorful accents are sure to liven up your classroom and spark creativity. 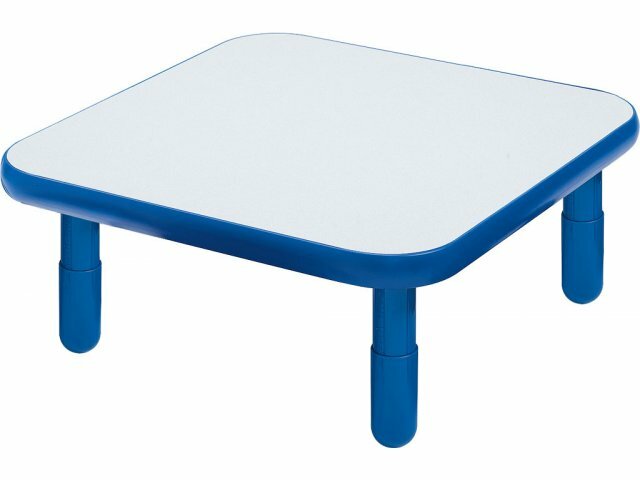 Choose a table height that works for your students, from 12 to 24 inches in 2 inch increments.